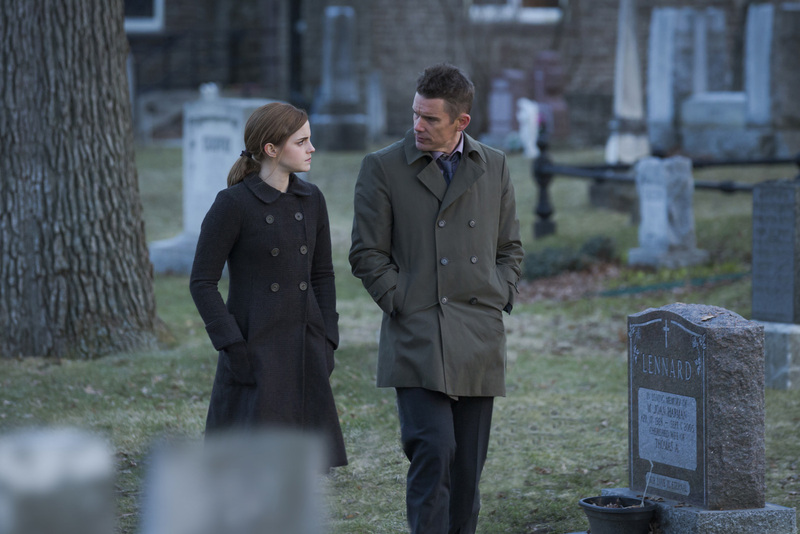 “Regression,” which means an act of going back stars Ethan Hawke and Emma Watson at the backdrop of Minnesota, 1990. The film follows detective Bruce Kenner (Hawke) investigating the case of young Angela (Watson), who accuses her father, John Gray (David Dencik), of an unspeakable crime. When John unexpectedly and without recollection admits guilt, renowned psychologist Dr. Raines (David Thewlis) is brought in to help him relive his memories and what they discover unmasks a horrifying nationwide mystery. Director Alejandro Amenábar returns to the big screen with “Regression,” which represents a return to suspense, the genre of his feature film debut in 1996 (“Thesis”). Inspired by a wave of events that occurred in the United States during the eighties, the film is both “a reflection on evil and an exploration of the shortcuts of the mind,” says producer Fernando Bovaira. The initial accusations that served as documentation for the writing of the screenplay arose within the context of growing political and religious power inside the United States, and later spread to the rest of the world with unequal intensity, even reaching the point where it was classified as a global conspiracy, and not only by the most sensationalistic sources. Bruce Kenner is the detective leading the investigation of a family accused of practicing satanic rituals in a small town of Minnesota. Recently divorced, he finds shelter in his work, where he can channel his obsessive personality into getting to the bottom of every case. His thoroughness and dedication routinely put him at odds with his colleagues and this time will plunge him into the darkest depths of human nature. “Bruce is a police officer that is investigating the alleged crime of a young woman who has been seriously abused by some people who have confessed to being part of a very strange satanic cult. And so it kind of takes Bruce down the rabbit hole, so to speak,” says Hawke of his role. “Bruce Kenner, the character played by Ethan Hawke, is one of the smartest and most sophisticated guys in town. While Angela, played by Emma Watson, is like a little angel in the middle of that world, who seems to say very little but sends sparks flying in every direction,” says Alejandro Amenábar. 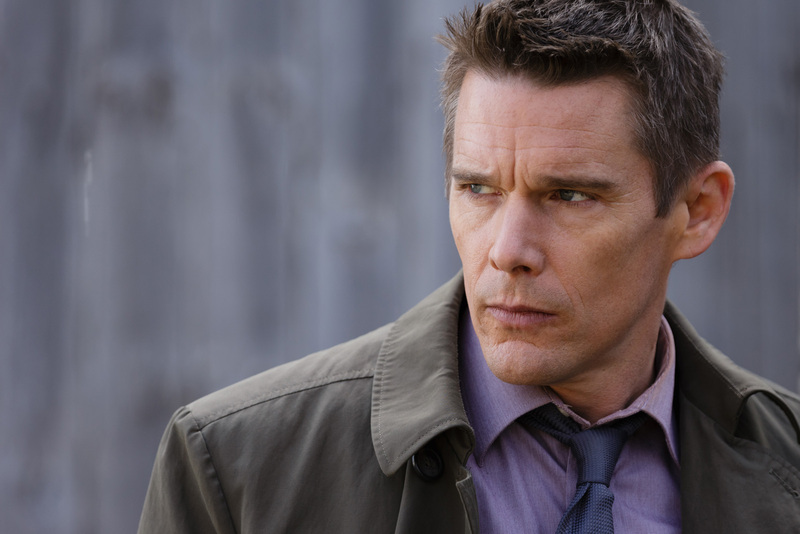 "My character is kind of an enigma to me”, explains Ethan Hawke. A family’s rotten secret will be unmasked this October 14 when “Regression” opens in cinemas from Pioneer Films.